In a rush and out of cash? No problem! Via contactless, Apple & Android pay or Chip & Pin, settle your fare with your driver in an instant. No more trips to the cashpoint during your journey! To find out more about iZettle click here. 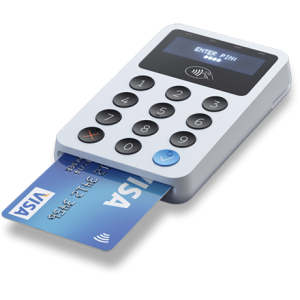 *Only payments under £30 can be made using contactless. Please state you would like to pay by card when booking your taxi.